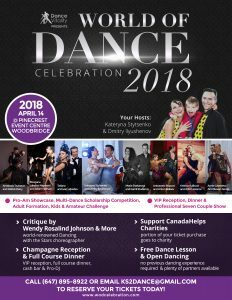 Come And Celebrate Dancing Day With Us – Dance Vitality: Award-Winning Ballroom Dance! Dear friends! All information about event at the bottom of the page ,please scroll down. 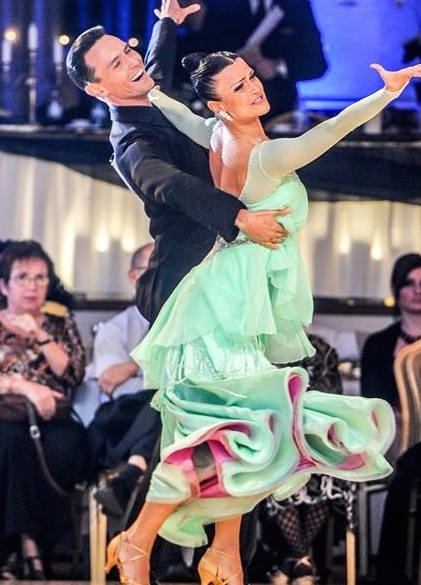 To perform dance show number is very common practice for competitive dancers. Audience like to watch competition but they love to see top professional couple on the floor in a showcase, where man and lady connect with each other to the beautiful music of their choice. 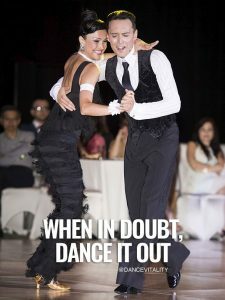 Spectators can connect with dancers in a very personal way without distraction of other couples or judges. Dance Vitality offers an amazing opportunity to be a part of it every year. 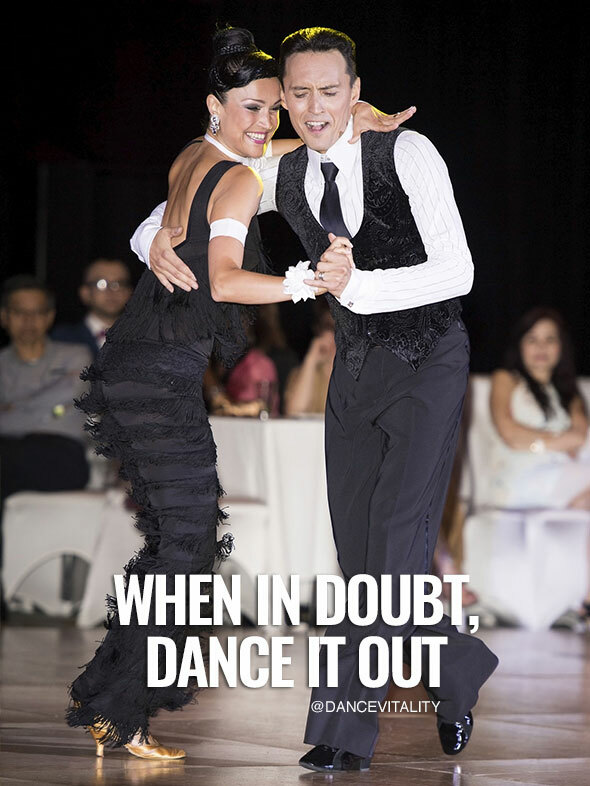 We organize amazing event for all who is passionate about dance. 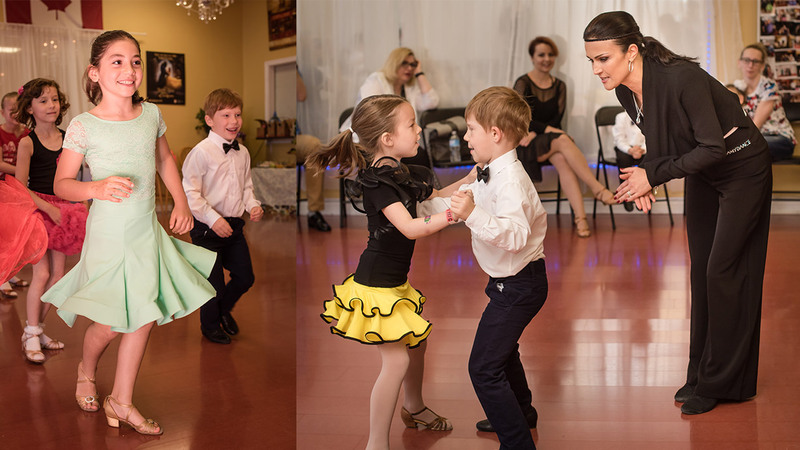 For spectators, we organize fun dance lessons during night, to be able to participate in the evening. 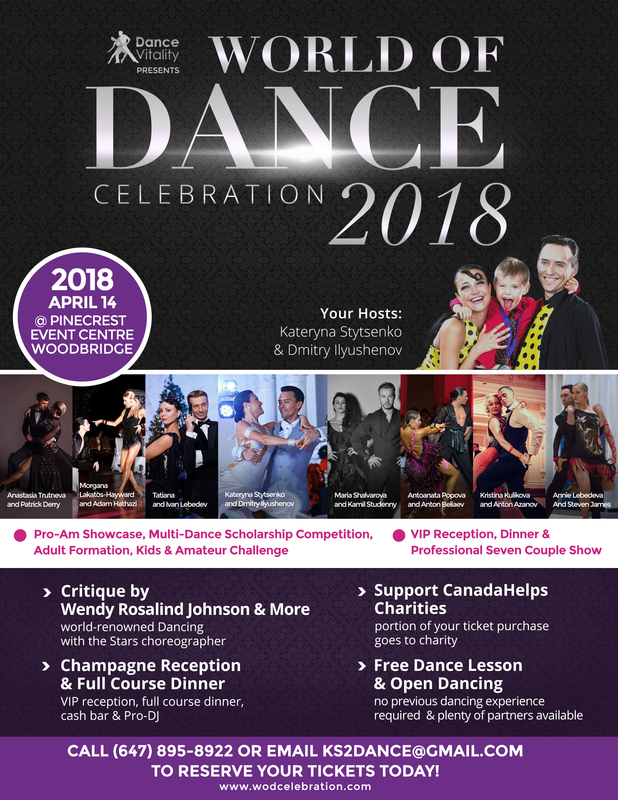 Dancers all levels will be performing and showcase their knowledge in a variety of dance styles, watch a competition and at last have a tasty formal dinner and dance with showcase presented to you by the best of the best professional dancers in many dance styles. We call it World Of Dance Celebration! This year will be very special. As always critics for your performance will be done by most respected people in world of dance. And we will also have you compete in scholarship events in all styles where you’ll be judged competitively. Bring your loved one, friends, family ,kids to enjoy this party all day long and/ or come for dinner and a show at night. We will get you up and teach you a move or two right there! We promise you will have fantastic night and lots of fun. Come and Celebrate This Dancing Day with us!!! !